Home » Men news » Krsmanovic and Bjelica won in Belgorod! Krsmanovic and Bjelica won in Belgorod! 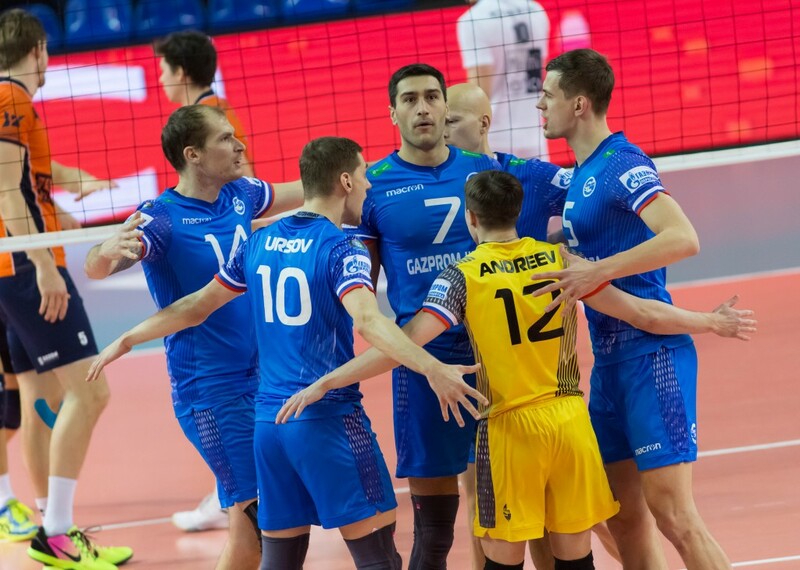 Belogorie fell to six points behind the leaders Zenit Kazan in the Superliga standings after losing to the tenth-placed Surgut by a 3-1 (21-25, 26-24, 25-21, 25-12). This was first defeat of Belogorie at home since no one from top teams couldn’t win them at home court! 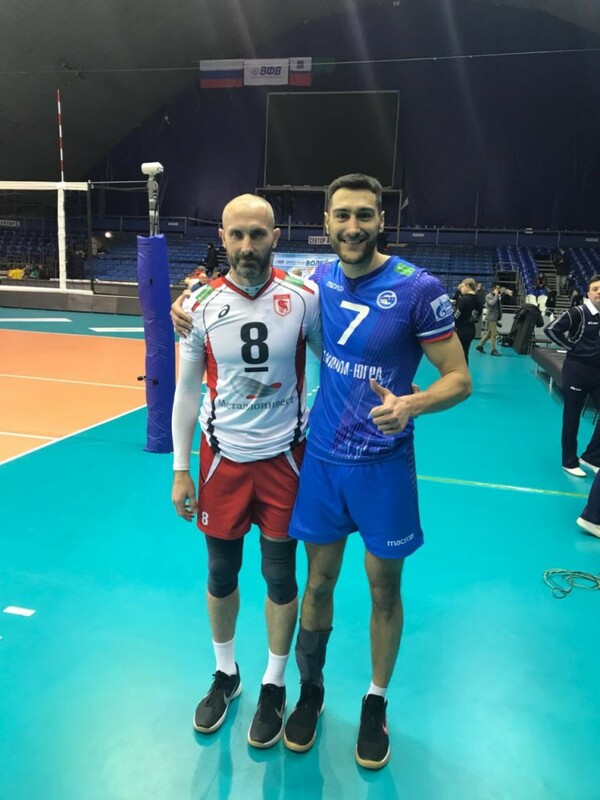 Fakel’s opposite top scorer of the #FIVBMenCWCH!